With a population of just under 4,000, Highland Beach is a quiet town located in the southern portion of Palm Beach County. The town consists mostly of residential property and only has two businesses within the town limits. 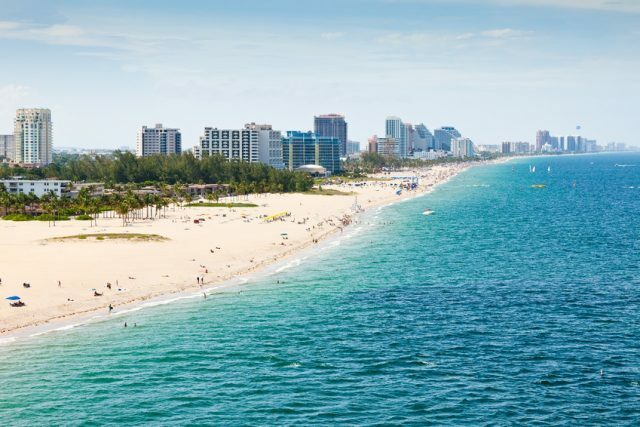 This makes Highland Beach an ideal community for families and individuals who would like the Southern Florida beachfront lifestyle without the intrusion of the high traffic and neon lights that come with some commercial properties.